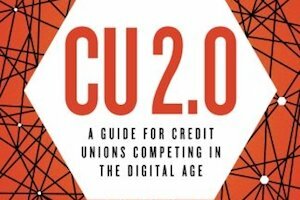 Kirk Drake, author of the new book CU 2.0: A Guide for Credit Unions Competing in the Digital Age, joins Cameron on the podcast to talk about what assumptions credit unions need to leave behind, what members are really looking for, and why “failure” is a key part of success in the digital world. Start small. You won’t be an expert at anything the first time, so try a new practice with one member at a time. 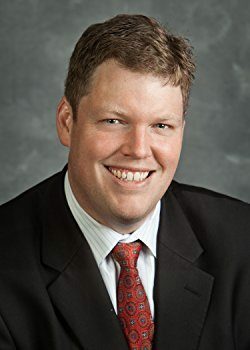 Trust comes from transparency and frequency – how often members see something occur in the same manner. Service is about exceeding expectations in everyday things and creating a positive feeling in each member experience.